Are you looking for a house to make into YOUR home... look no further! 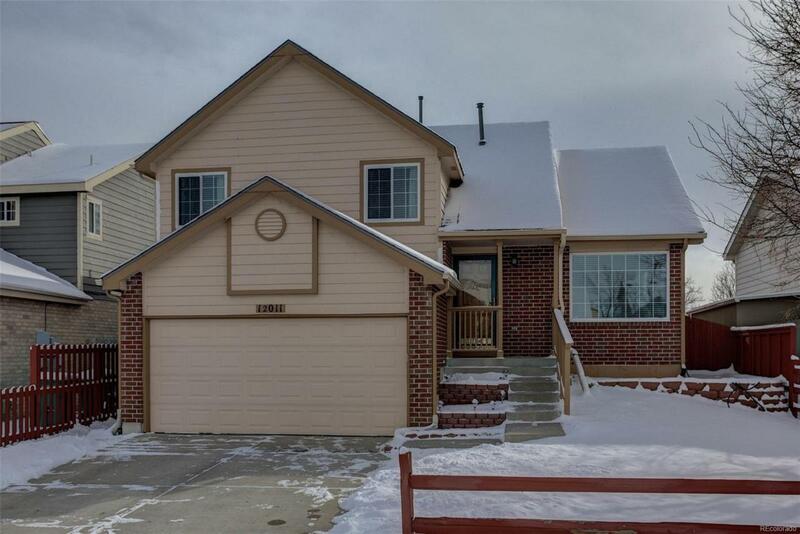 This 2 bed, 3 bath, split level home in Holly Crossing is a blank canvas waiting for your personal touch. Offering a large front room great for that sectional you've been wanting OR that perfect dinning room set to host all the family get togethers* An open kitchen with plenty of cabinet and counter space* Another living area on the lower level perfect for a family room or toy room if the kiddos need a space too* Two spacious bedrooms await upstairs each with their own bathroom and plenty of natural light throughout all 3 levels of the home* Out back, enjoy a beautiful, private patio perfect for those summer barbecues* At this price this home will NOT last long, call today for your private showing!